Thanks to a very kind reader of beatlesblogger.com (Koen in Belgium – you know who you are! 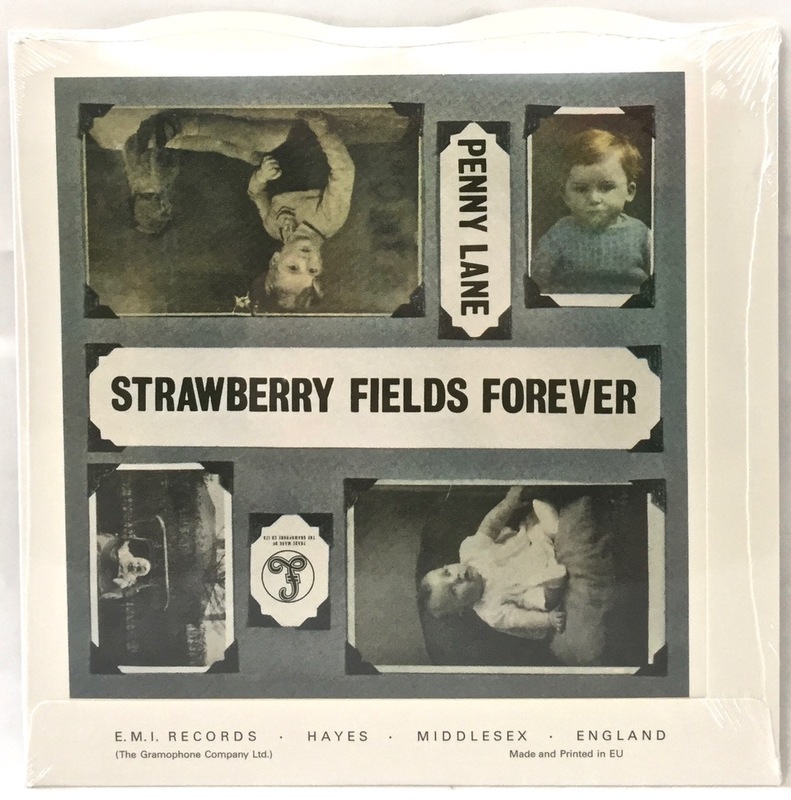 ), we now have the elusive, limited-edition Record Store Day ‘Penny Lane/Strawberry Fields Forever’ 7-inch single re-issue. 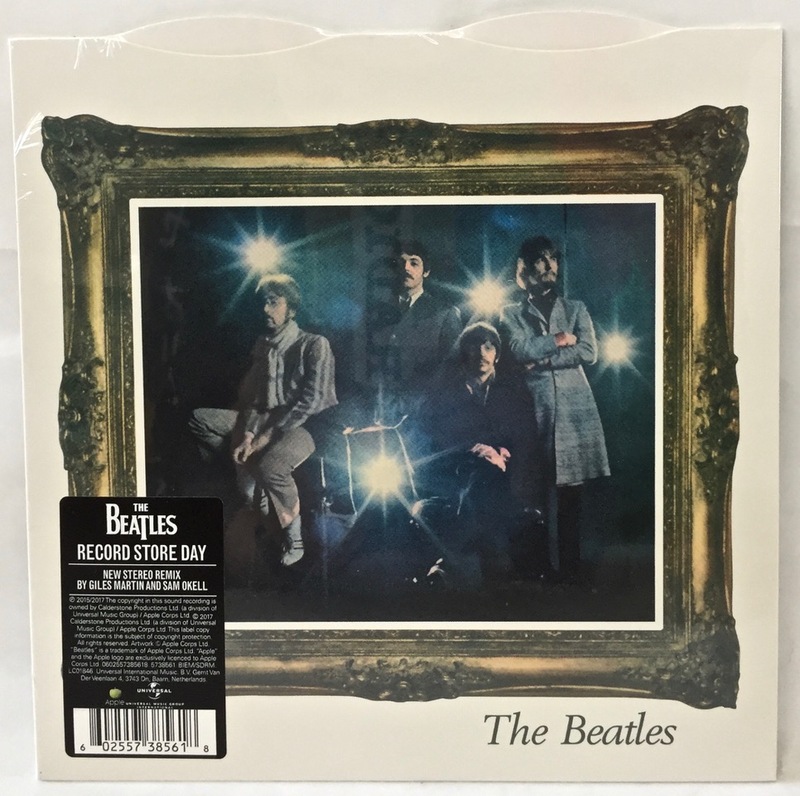 Only 7000 copies were issued worldwide, but very few made it to Australia. Thanks again for sourcing and sending this to us! So good to have this in the collection. (See also this RSD Update, and as usual, click on images above to see larger versions). 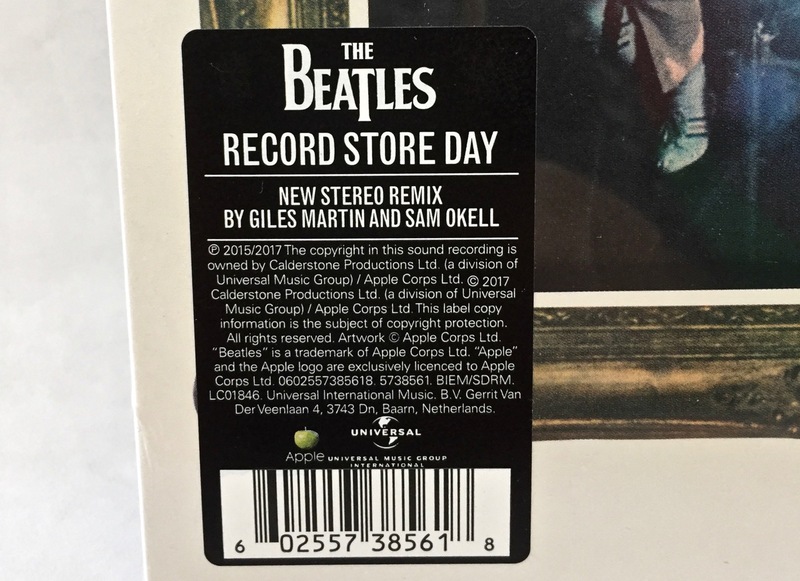 This entry was posted in Beatles, Beatles Collecting, Beatles Music and tagged Beatles, Beatles Collecting, Penny Lane, Record Store Day, RSD, Strawberry Fields by beatlesblogger. Bookmark the permalink.